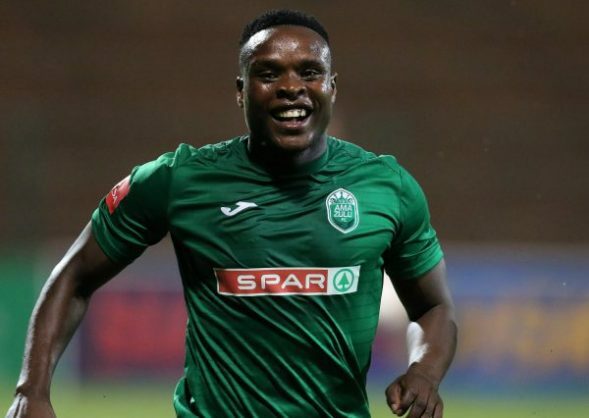 AmaZulu have confirmed that striker Rhulani Manzini has joined Chippa United. Usuthu confirmed Manzini’s move to the Chilli Boys on their Twitter account. “The club can confirm that we have reached a deal with Chippa United for the permanent transfer of Rhulani Manzini. All the best from everyone at Usuthu,” read the club tweet. Manzini made 30 appearances for AmaZulu last season, scoring five goals across all competitions. The striker made headlines last season when reports emerged that he had a heated bust-up with coach Cavin Johnon at training. According to a source, the striker didn’t like it when Johnson asked him to pull up his socks at training and that led to a quarrel between the two.